Dress code: lavender leotard, pink tights, pink leather or canvas ballet shoes (no skirts), hair in a bun. Foundations of Ballet 2 presents Classical Ballet training for ages 7 to 14 to build confidence and ignite a life-long learning of dance. Watch as your dancer is ignited to learn in an exciting way and where they will be exposed to all the basics of ballet with a smile on their face with professional loving staff members. (Formerly called Ballet 1) Praise expressions are also introduced in the choreography. Class is an hour and 15 min. Our Ruth Program is dedicated to the precious students who only can commit to one day a week for class. Ballet is beneficial for so many other sports/activities, and this class allows busy students as well as athletes to participate with their full schedules. Ballet is complete classical training emphasizing proper technique and development. Praise expressions are also introduced in the choreography. Classes are an Hour and 15 min. Our Esther Program is dedicated to hardworking students who would like to dive or stay deeper into training of ballet, and can commit to two days of training a week. This is a perfect option for serious level dancers who cannot commit to or want to commit to a full preprofessional schedule. 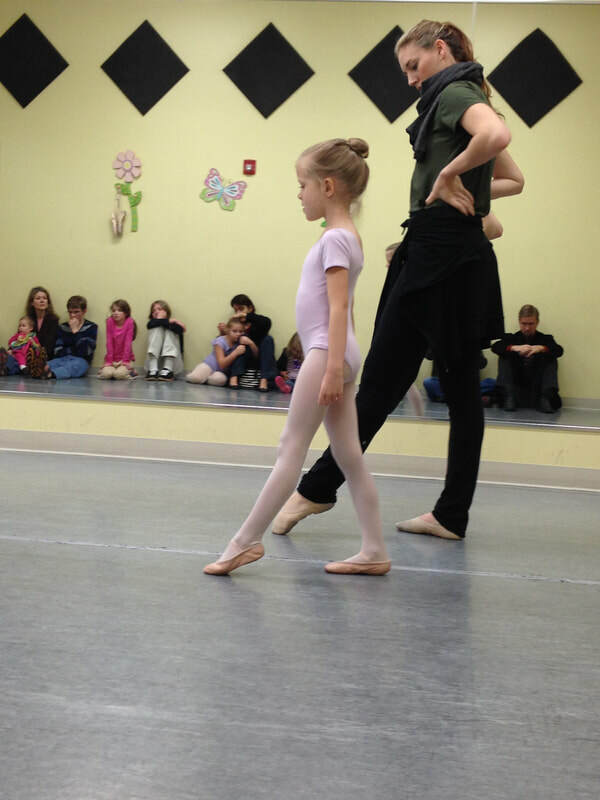 Ballet is beneficial for so many other sports, and this class allows busy students as well as athletes to participate with their full schedules. New for 2019: Ensemble performing group and Esther Contemporary. 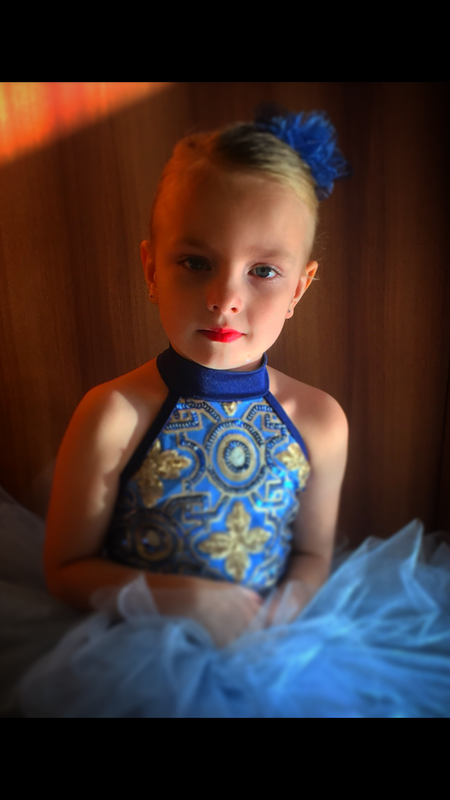 ​Program Cost: 10 month program including recital costume, video recording, and free tshirt: starts at $1402.50 or Installment plan: $290 Deposit including first and last month and $140 for 8 installments. Add contemporary or Ensemble for additional costs. 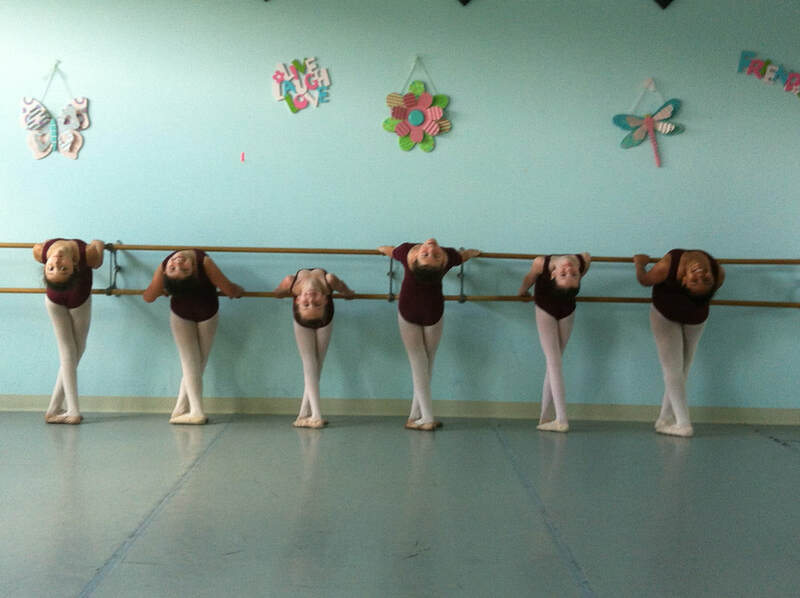 ​Our Timothy Ballet Program is our preprofessional ballet program for the serious dance student. Students participate in two to six days a week of training for the purpose of excelling in their craft. The Timothy program leads to our resident Company program and our highest levels of Alpha and Omega. Dancers not only train physically but participate in weekly staff led devotions. This exclusive Company level program has an annual audition required for placement. These dancers produce two full length shows each year, including the Nativity Ballet, and make many appearances in community events. Ages: 8 to 20. Audition required. Dress code: Dependent on level. All require pink tights, pink ballet shoes, and a class colored leotard. 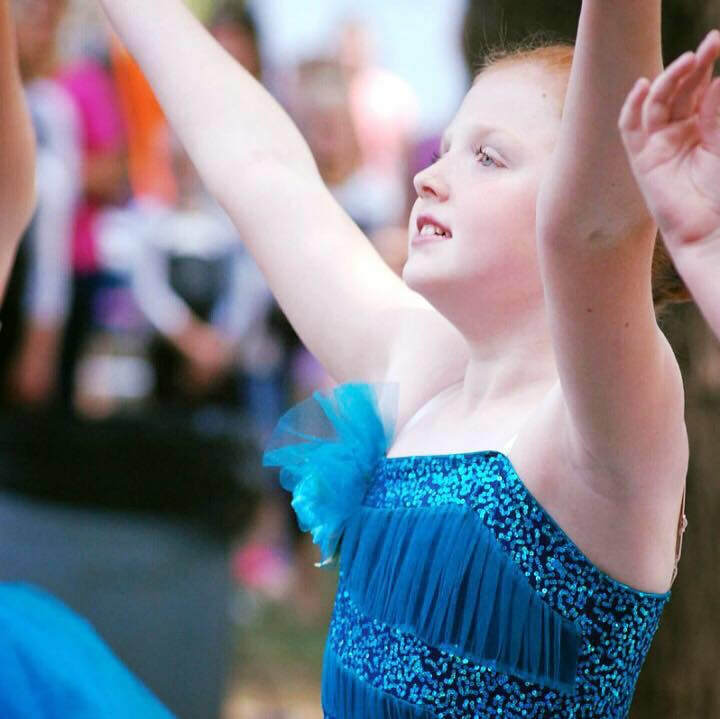 Karina's Class is a class in ballet and creative movement for those kids with special needs and a desire to express themselves through movement! It is 45 minutes. A generous donation by the Cartersville Service League makes this class affordable!